Beautiful Home, just waiting for your clients. For your pickest buyers. 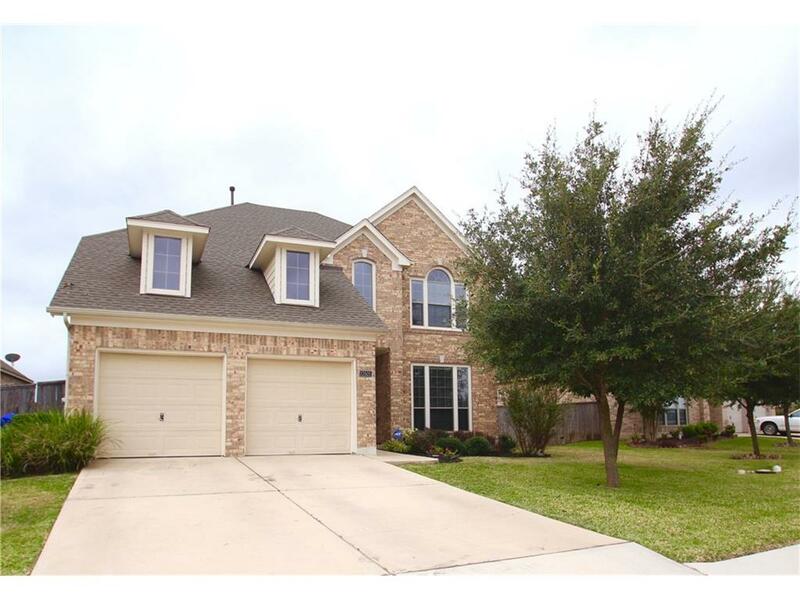 4 br 2.5 ba home located on a cul de sac with one of the largest yards in the neighborhood. Large open floor plan, with hard tile and wood floors on main level. Large welcoming fireplace in great room. All cabinetry upgraded Cherry wood. Master on main level w/ large garden tub and separate shower. Designer paint in up-stair bedrooms.